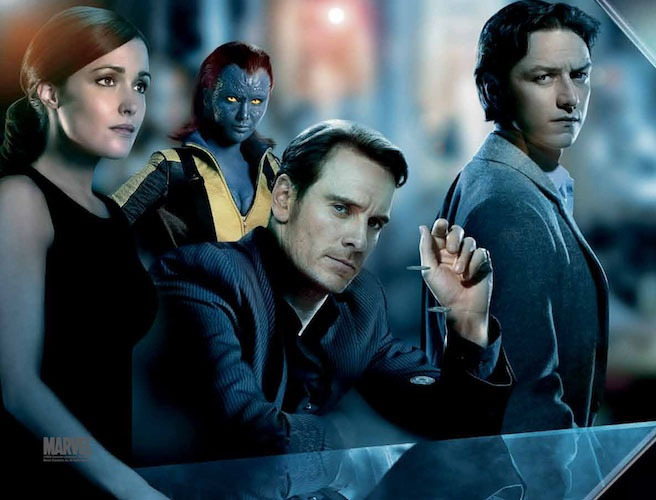 20th Century Fox and Marvel Studios releases a new banner featuring Charles Xavier (James McAvoy) and Erik Lehnsherr's (Michael Fassbender) X-Men going head on with Sebastian Shaw's (Kevin Bacon) Hellfire Club. L-R: X-Men side: Moira MacTaggert (Rose Byrne), Raven Darkholme aka Mystique (Jennifer Lawrence), Erik Lehnsherr aka Magneto (Michael Fassbender) and Charles Xavier (James McAvoy). Hellfire Club: Janos Quested aka Riptide (Alex Gonzalez), Emma Frost (January Jones), Sebastian Shaw (Kevin Bacon) and the red-skinned teleporter Azazel (Jason Flemyng). Also included is a new international poster which is a big improvement from the previous posters. 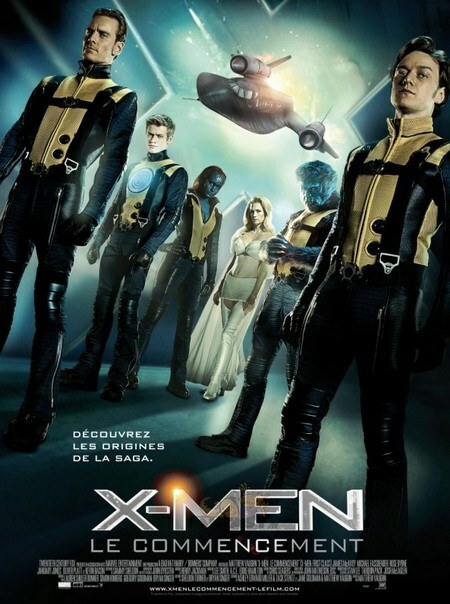 X-Men First Class premieres on June 2 (Philippines) from Marvel Studios distributed by 20th Century FOX.